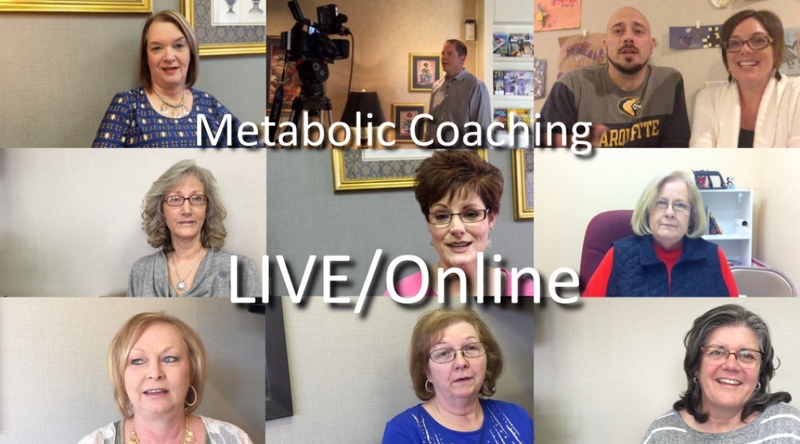 Please click here to PRE-REGISTER for the next available Metabolic Coaching session in Lubbock. 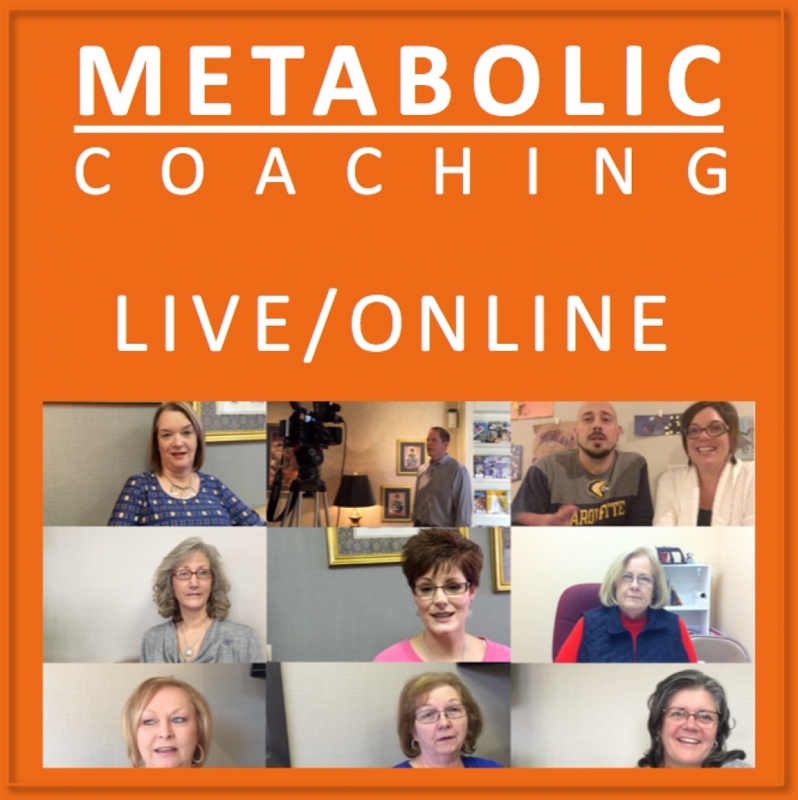 Please submit your questions via the contact form below (or call (325) 338-6651). We will answer your questions as soon as possible.